3. Date of arrival and length of stay. 4. Past training in chi kung, tai chi, meditation, or yoga. 5. 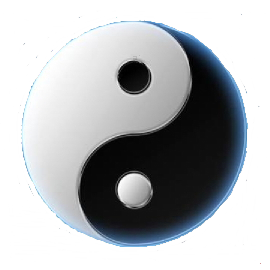 Do you exercise or practice a Taoist art currently? 6. Where are you living now? 7. Emergency contact info for a primary family or friend. 8. Medical problems, health concerns, limitations of movement? 9. Are you taking any prescription or alternative medicines? 10. A picture of you or link to social network page with your picture.